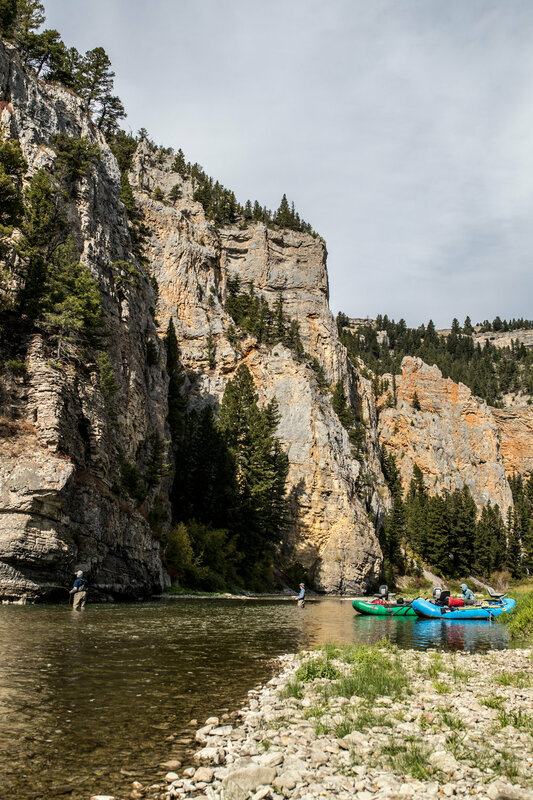 We love all the rivers Montana has to offer. The Bitterroot river is one of those special rivers. We love fishing the "Root" in the fall. Great dry fly hatches and fewer people, sounds great. 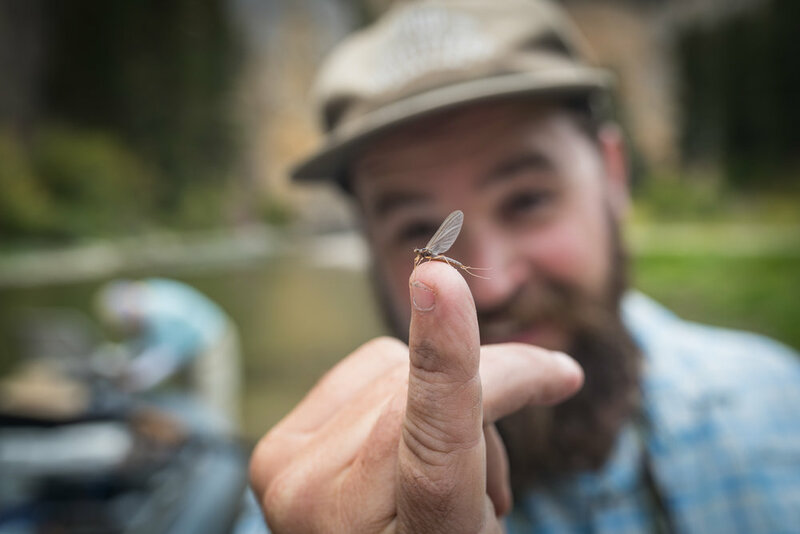 Fly fish the Bitterroot River with some of the most knowledgable guides in the business. That's us. Why the fall you ask? 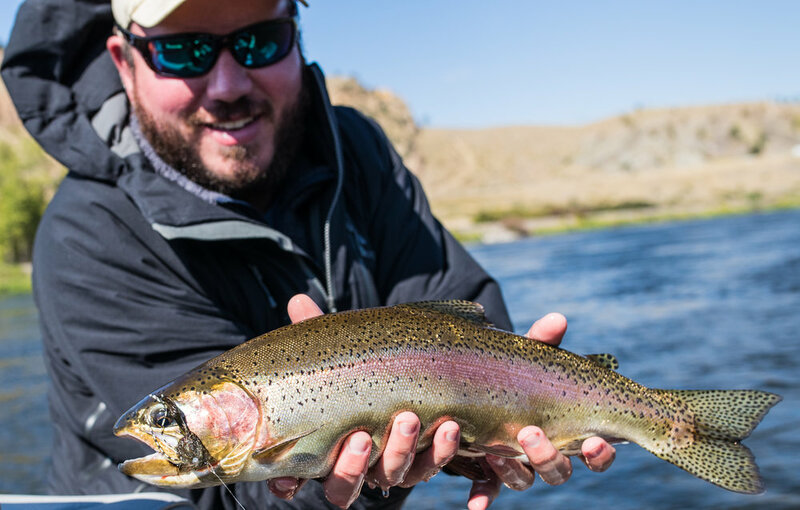 Your chance to catch a brown trout of a lifetime is why. Every year I hear stories of 26" plus browns in the Bitterroot River, I have seen a few too. Fly Fish the Root with us!